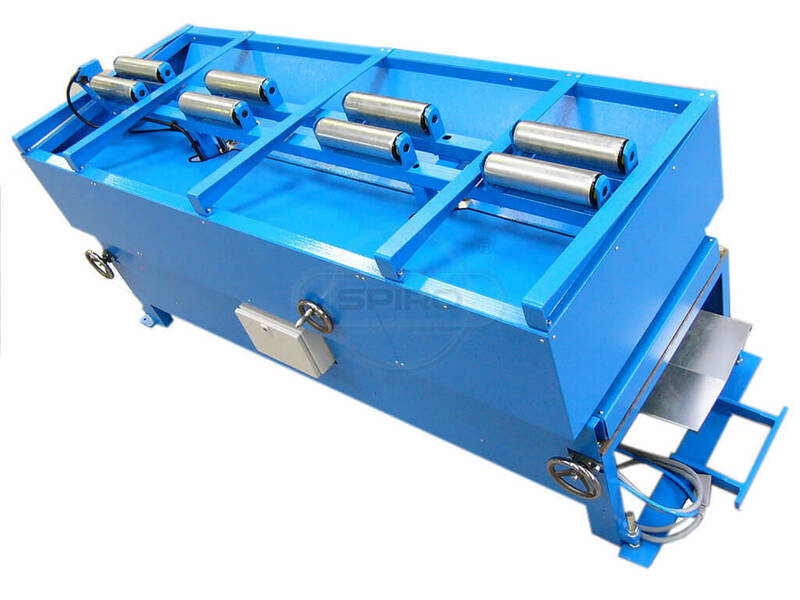 The Spiro® Speed Carrier increases production capacity and automatizes your process significantly. 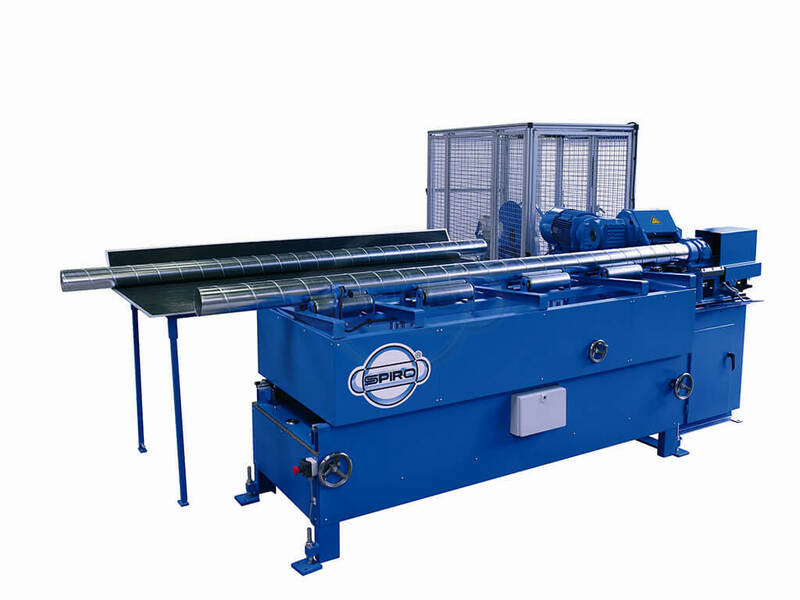 The combination of the duct Speed Carrier with the Slitter Model H results in an up to 30% higher performance rate. The duct Speed Carrier handles the full ranges of dimensions - Ø 80 - 2000 mm and can be retrofitted on most Spiro® Tubeformers.